Berard Olive Wood Jam Spoon - Miam! Jam spoons make serving appetizers a breeze. 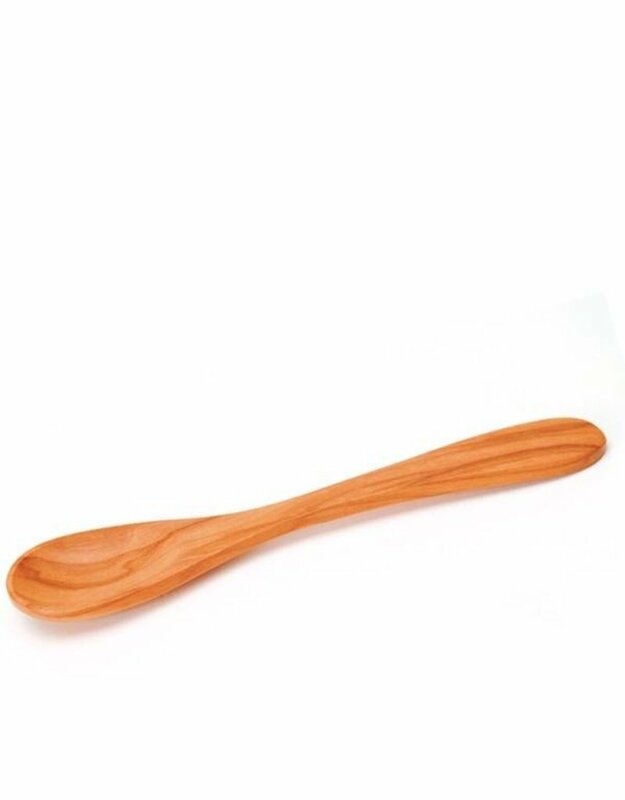 This Olive Wood jam spoon is great for serving any of your favorite types of spreads. You can use this spoon to scoop pestos, jams, tapenades, and even mustards. Because this spoon is hand made, it has a unique design dictated by the Olive Wood it is carved from.